Tarun Gupta April 20th, 2013 Search Engine Optimization no comments. With the advent of mobile websites, online promotion of businesses and services have become easier. Experts believe that for a number of websites, responsive website designing is not a feasible option to work on. You can therefore work on various Mobile SEO aspects to promote your online ventures in the online business domain. 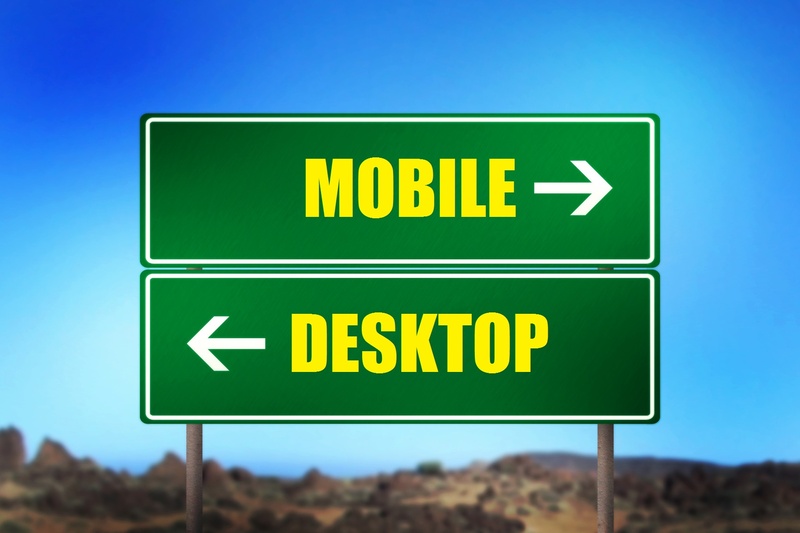 A mobile site acts differently with its components in compared to a traditional desktop site. This is why an SEO Expert takes different route when it comes to optimize this website. Although there are numerous ways to accelerate the optimization route let me illustrate some of them that plays a significant role during the process. When you start working on an illustration SEO strategy, information architecture is the first thing you must consider. When you prepare a mobile website you have an opportunity to provide users a better browsing experience. All you have to work on certain facets and techniques elaborated below. 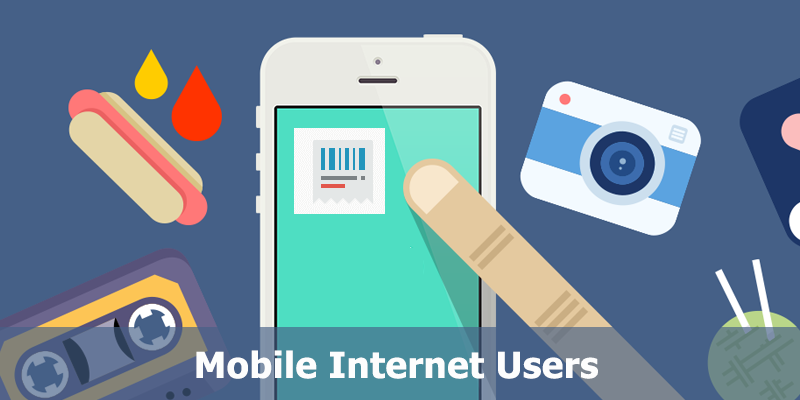 Before finalizing the structure of a mobile website you should try to understand the overall intent of the website. You must ask your visitors the experience they are having with a desktop website and whether or not they willing to change the trend. And if yes, what will be the terms. To check the user behavior and user traffic to your website you can use web analytics solutions available in the market. It's not everything to having a mobile website but ensuring it a user oriented is more important. You have to give your visitors a solid reason to visit your website. I will therefore suggest you to add more mobile specific and user-oriented features to the website to attract more and more visitors to your website. Use only 301 or 302 redirects. Don’t redirect all desktop pages to the mobile homepage. Avoid duplicate content, use a special mobile rel=’canonical’ tag. Tracking website statistic is another important aspect of the mobile SEO. If you haven't yet added tracking code in your mobile website, do it now. Web analytics solutions such as Google Analytics Tool used to keep track on the user behavior on your mobile website. Analytics is probably the best solution that helps to understand the user behavior across the mobile websites. This is the functional part of the mobile site optimization that you need to work on during the process. Keep in the mind certain primary factors that play a significant role during the optimization. 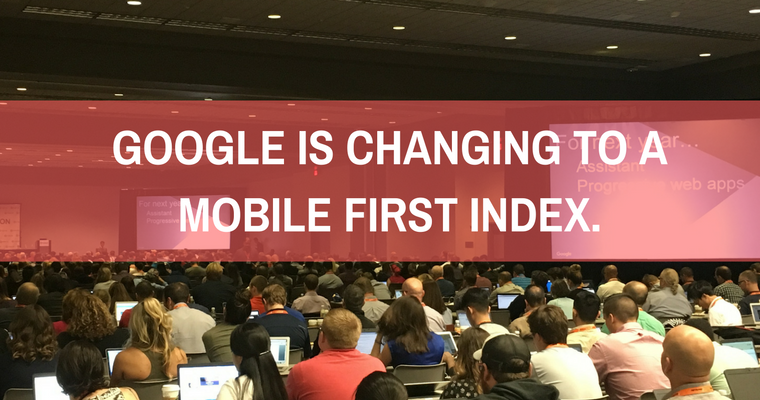 Since a mobile screen is smaller in size, there are fewer characters displayed in the SERPs. You should therefore format your meta tags in a mobile-friendly style. It is becoming increasingly vital to target your keywords specific to target mobile traffic. Remember that a user of the desktop version of our website has a different perspective to pursue than the user of a mobile version of the website.